Registration is $20 per adult, additional adult guests can be added during check out. Children 11-5 are $10 children 4 and under are free. August 27, 2017...save the date...we're having a party!! CNJFO is having a party and you are all invited. 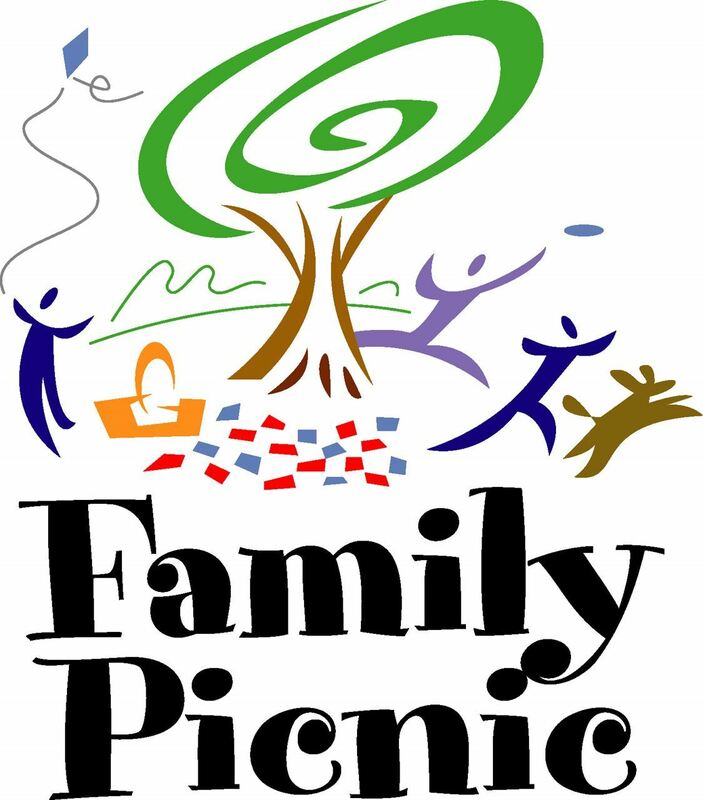 We hope you will join us for a day of fun in the sun 2A community "eat and greet" on Sunday, August 27, 2017 at Joe Medwick Park in West Carteret, NJ. Catering by Culinary Classic Catering and entertainment by DJ Chris Cartunio guarantees a great day of food, music and fun. Special guests, 2A activist and advocate Shaneen Allen and Sean Fisher, President of Black Bag Resources. Menu includes: 1/4 lb Burgers, jumbo griddle Franks, old fashioned fixin's bar, BBQ chicken, boardwalk style sausage with peppers and onions, red bliss potato salad, cole slaw, garden salad, corn on the cob, baked beans, fresh brewed iced tea and canned soda, watermelon, cake and cookies. Cost is only $20 per adult, $10 per child 11 - 5... children 4 and under eat for free! This a rain or shine event, feel free to bring an E-Z Up or lawn chairs. Tickets must be purchased in advance, no tickets will be sold at the event. 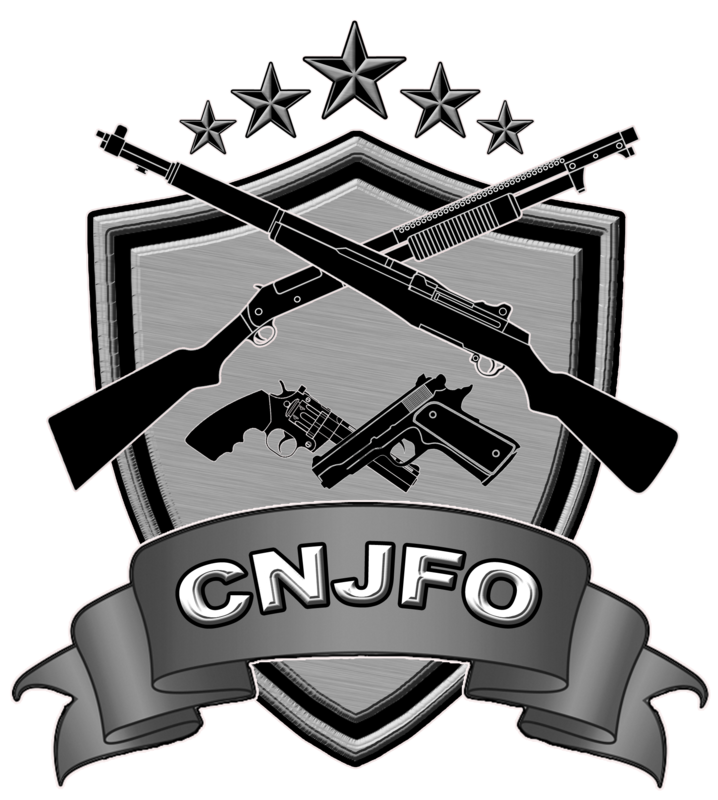 Don't forget to order your CNJFO logo apparel at the link below.